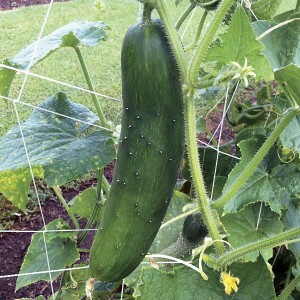 Pick the first cucumbers young, to encourage quicker fruit set from the plant. 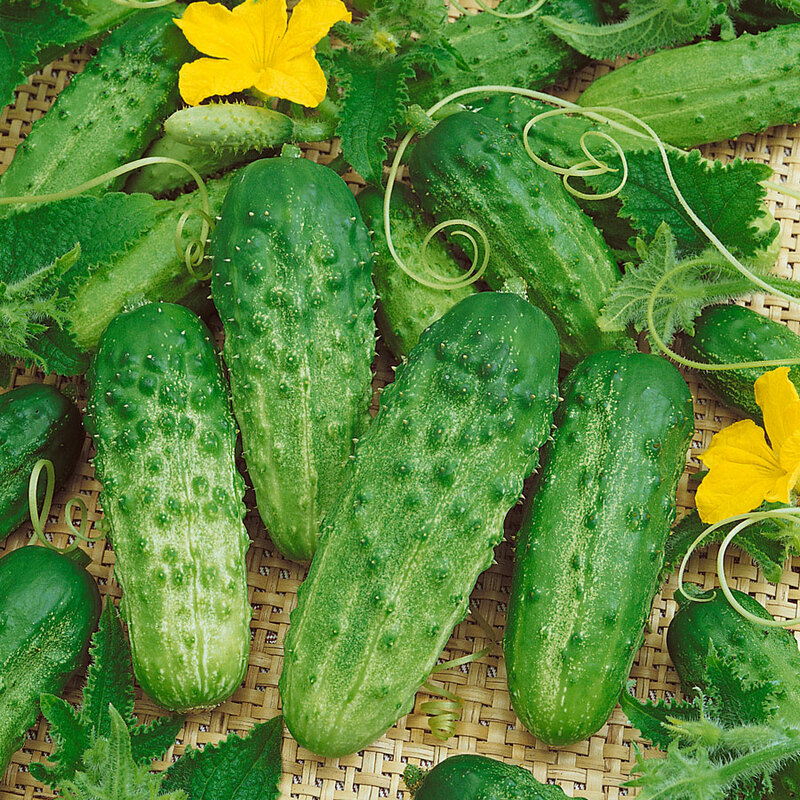 Would you believe that cucumbers are second only to tomatoes as the most popular vegetable crop for home gardens? (We would have guessed peppers.) Yet with all the attention given to tomatoes, cukes really take a back seat. So let’s give them our attention for a moment and find out which companion plants most help them in the garden. 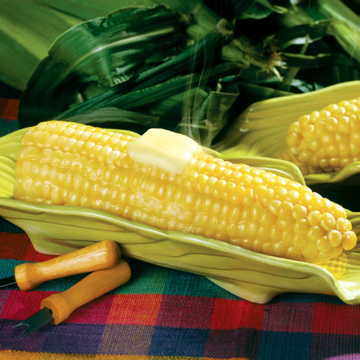 You can even let your cucumber vines climb the sturdy stalks of corn! You have probably heard of the Three Sisters, a Native American tradition of planting corn, beans, and squash together. (Sunflowers like to hitch a ride as the Fourth Sister!) The idea is that each of these plants helps the others in some way: the bean vines climb the strong corn (and/or sunflower) stalks; the squash covers the ground to suppress weeds; and the beans keep the soil fertile by fixing nitrogen. It’s the perfect symbiosis. 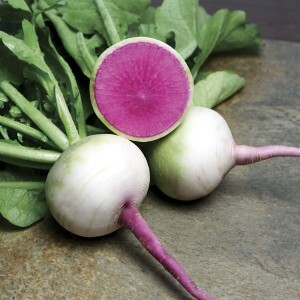 Radish works with cucumber and corn to fight pests, and its bushy tops cover the soil nicely around the cucumber vines. Well, cucumbers have a similar arrangement. 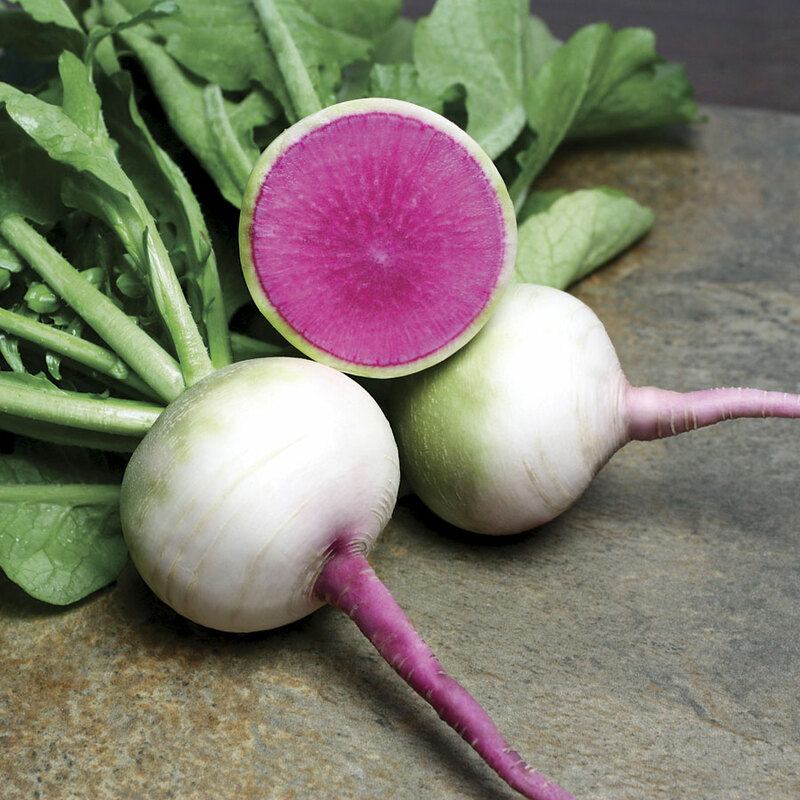 Let’s call it the Three Brothers: cucumbers, radishes, and corn. It’s not so much that each plant performs a specific duty toward one of the others — it’s just that all three of these grow their best when planted together. A large part of this is that by working together, these three can repel cucumber beetles and ants most effectively, thus minimizing two of their biggest foes in the garden. Dill is an indispensable part of any vegetable garden, attracting beneficial pollinators and insects by the dozen. While corn and radishes help cucumbers fend off pests, dill attracts the beneficial insects that will gobble down the troublemakers by the hundred. Ladybugs, bees, hoverflies, spiders, wasps — all of these “good guys” absolutely love dill, and while they are in the neighborhood, they will devour many pests. 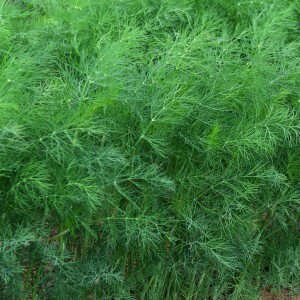 In fact, let’s make dill the Fourth Brother in this new companion planting! You will want flowers in your cucumber patch, for beauty as well as pollinator attraction, and two of the very best cucumber friends are nasturtiums and marigolds. Nasturtium Phoenix has a versatile plant habit: it will scramble across the garden floor if left alone, or climb a support if trained upwards. 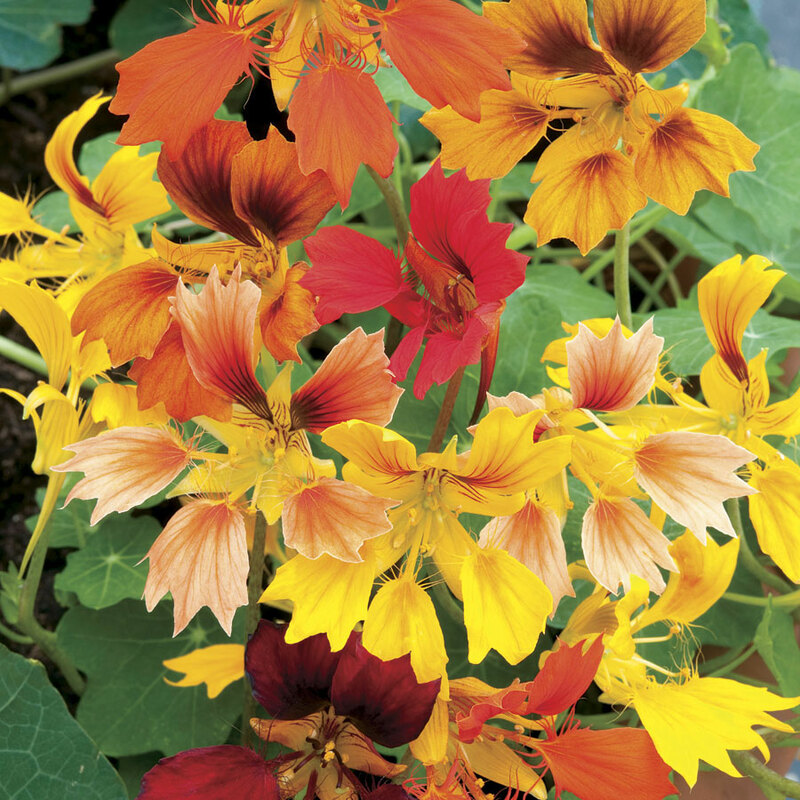 Nasturtiums are friends to so many veggies, repelling a host of troublesome bugs and pests; they belong in every single part of your garden, but are especially useful near your cukes. Some say that nasturtiums even improve the flavor of cucumbers; we can’t promise this, but the beautiful, edible flowers of the nasturtium will decorate all your cucumber salads and garnish your plates for months on end! Marigold is such a pest fighter in the vegetable patch! We like this pretty Tiger Eyes for its abundant blooms as much as its usefulness. 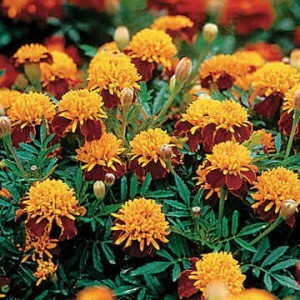 Marigolds are another vegetable garden must-have. You know about their roots killing more nematodes (soil-borne pests that destroy tomato plants, among others) than commercial pest repellents can. Well, it turns out they do a good job of repulsing cucumber beetles, too. And no plant is easier to grow: just pop the seeds into the warm spring soil and you will have bright yellow and orange blooms in no time! If you have the space, include some legumes in your cucumber companion planting. Beans and peas are good friends, fixing nitrogen in the soil. They are also succession plantings: peas are spring crops, sown very early. They will be up and nearly ready to harvest by the time the bean seeds are ready to sow into the warm spring soil, so let the beans take their place on the pea fence, and then sow your cucumbers near them. Finally, include some lettuce and other greens in the cucumber neighborhood. If you are growing your cukes on a fence or trellis, set the tender greens in their shade. Both crops will appreciate the companionship, and they won’t compete for nutrients. Next time: Your Cucumbers’ Worst Enemies! Sappho Charney is a garden writer living in Lubbock, Texas.